Computer scientist and author Cal Newport shares how to have more intention around the way we use digital tools in order to live a fuller life. 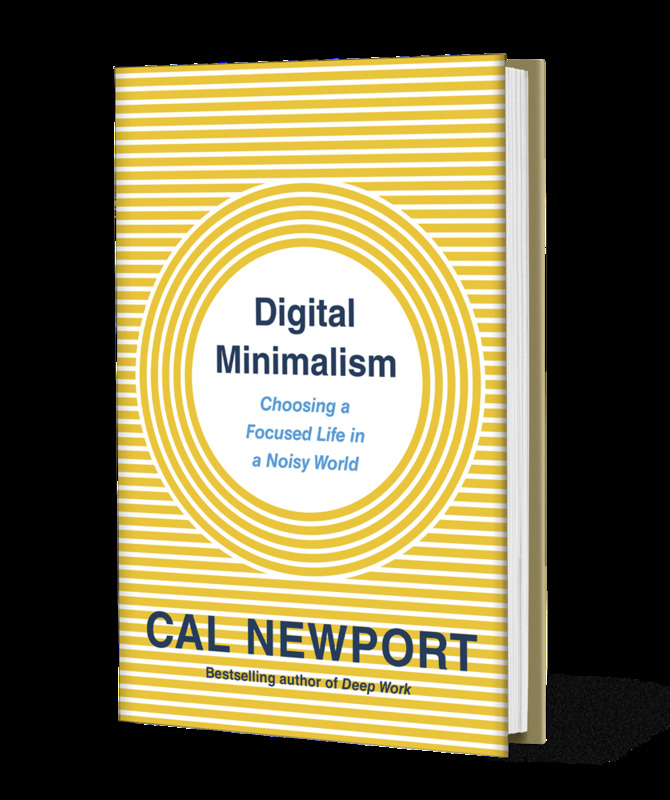 Cal Newport: Digital minimalism is a philosophy of technology use, where you start with what’s most valuable to you, and then you work backwards and say, ‘What’s the best way to use technology to support these things?’ So, it’s about embracing technology, but doing so on your terms, instead of the terms of the technology companies themselves. Newport: The digital declutter is my suggested process if you want to transform your life rapidly into a digital minimalist life. It’s a ‘rip the bandaid off’ style approach, and the idea is you start by taking 30 days off from any optional technology in your personal life. Anything you can get away with not using without its causing major negative ramifications. During this period, you try to get back in touch with your values, what’s important to you. Also, you also begin to rediscover the type of analog activities with which we used to fill our time before we got these persistent low quality digital distractions. Then, when the declutter is over, you rebuild your digital life from scratch, adding back in only things for which you have a very strong argument for how they’re going to support something that’s really important to you. So, it’s like taking all of the junk out of your house, and then when you’re finished, only bringing back in things that are really important. Newport: Last January, I asked for volunteers. I thought maybe 50 or 60 people would sign up because it’s a big ask, but over 1,600 people actually signed up to go through this. One of the most important things I learned from talking with them is that they had forgotten, or hadn’t realized, the degree to which the low-quality digital had pushed out of their lives the type of high-quality activities on which they used to spend a lot of time. They had never decided to stop doing these things, it had just been slowly pushed out more and more by their screen and their tablets. 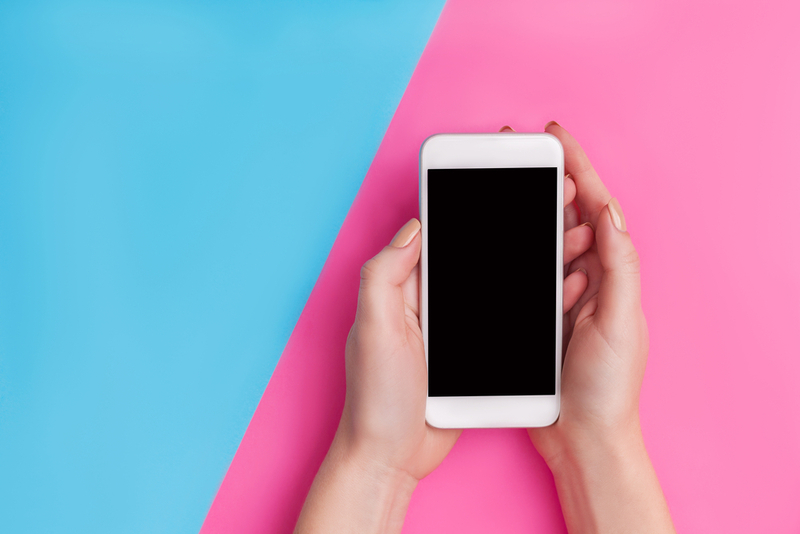 They were surprised to the same degree to remember how much they really enjoyed the type of things they used to do before there was a screen that is capable of providing this constant stream of low-quality distraction. Quality analog activity is really, really important and really, really meaningful. Consequently, a lot of people who go through this declutter process find that they end up doing a lot more of that, and a lot less of staring at the little glass rectangle. Newport: When people think about their digital life just through the lens of the particular tech they use and whether or not it’s useful, they don’t get very far. This is because for every particular thing in their life, they can then spin a pretty compelling story about why it’s necessary. Part of why digital minimalism works where these type of ad hoc audits don’t is that you’re starting from a positive place, which is ‘I want my life to be as good as possible’. How can I use tech to make that happen? Building up something really good from scratch is much easier for us to do than trying to look at what’s in place, and piece by piece, trying to improve it. Brustein: You argue that there’s an overall net-negative effect to the clutter of too much technology and talk about the importance of intentionality in what, when, and how you use it. Can you share more about this? Newport: The idea of minimalism more generally is much broader than just technology. It goes back to antiquity and we see it come up again and again. Two of the big ideas for why minimalism works, for why doing less can give you more, are those two things you just mentioned. The first is that when you clutter your life with things, even if each of these things brings you a little bit of value, the net-negative impact of having so much stuff pulling at your time and attention can outweigh the sum of all of the value. An example of this is someone, like a hoarder, who has way too much stuff in his house. He can rationalize the need for any individual item you point to: why he needs that old newspaper; why that birdhouse might be useful one day. However, the net-negative impact of a house overflowing with junk is much worse than the positive benefits he’s getting from what he owns. It’s just the same in your digital life. The other reason why this ‘less is more’ mantra works is that there’s huge positive benefit in just being intentional. As soon as you step back and say, ‘I am making big decisions for the purpose of making my life better’, you get a huge positive boost from just that decision, which can often way outweigh the loss of minor value or minor inconvenience that is caused by those decisions. The intentionality itself is much more important than the fact that now it’s a little bit harder for you to know when someone’s birthday is because you’re no longer on Facebook. Newport: That’s true. That’s true.